A unique opportunity to introduce your child to basketball! Players MUST be 5 years old as of the first session. 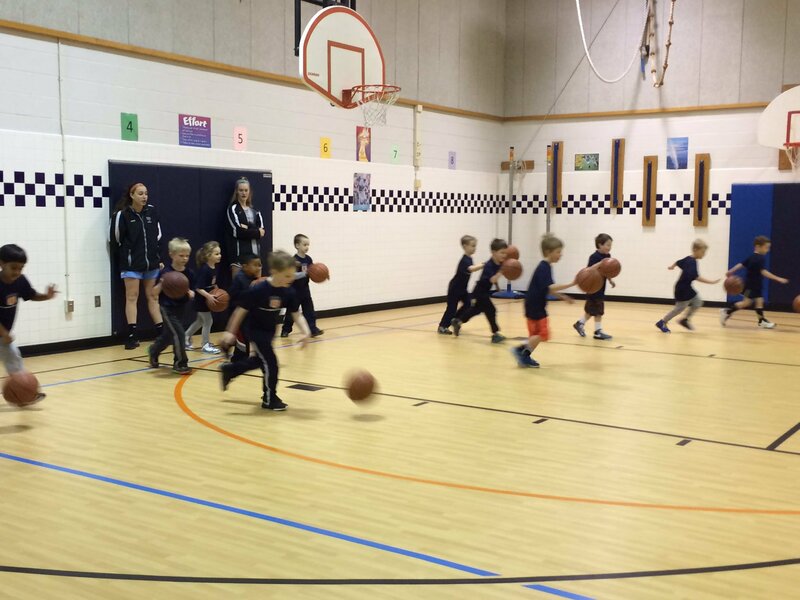 LMVSC “Mini Dribblers” U5-U6 will meet Saturday mornings at a local elementary school. 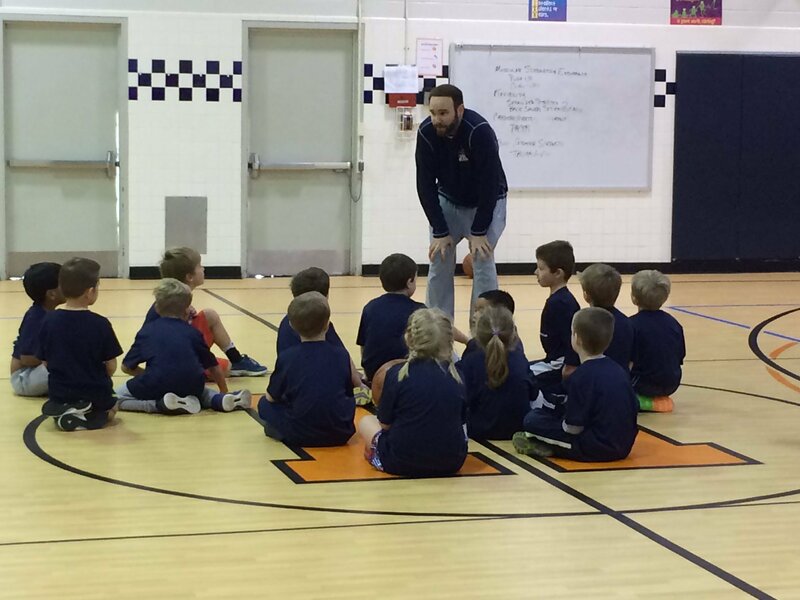 The program is a developmental program for players 5-6 years of age. 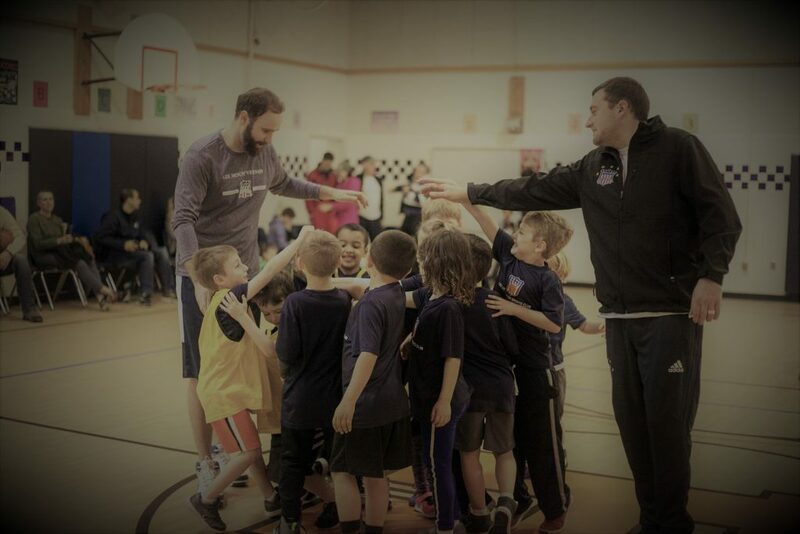 The program introduces 5 and 6 year olds to basketball related fundamental skills, which takes into consideration specific motor skill development in a noncompetitive environment. Click the below button to register your player. You should register your player under the Winter Recreational Program. When you register, you may request a specific session i.e. – 9:00 AM, 10:00 AM, 11:00 AM based on the times. You may also request a special friend to be grouped with. There is a “Special Request” section on the Registration form. Two weeks prior to your first session, you will receive an e-mail indicating your session time. If you have any questions, please contact our Head Trainer, Riley Barrows (rbarrows933@gmail.com) or the Director of Basketball, Annemarie McGavin (mcgavindob@lmvsc.org). 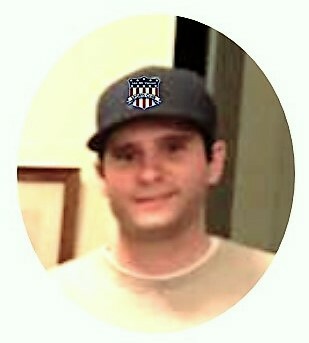 Head Trainer for LMVSC Mini Dribblers.